Anthroposophical medicine is a hundred year old holistic medical philosophy which views disease as an imbalance of energy systems within the body. The word Anthroposophical comes from the Greek: Anthropos meaning human and Sophia meaning wisdom. Anthroposophical medicine treats diseases with lifestyle change as well as herbal and mineral remedies. Working through, and treating disease is seen as essential to the human spirit’s journey on Earth. Who can be treated by Anthroposophical Medicine? Anthroposophical medicine can also be a good fit for people who have diseases that are well treated by conventional medicine (high blood pressure, diabetes etc), but who want to avoid using pharmaceuticals. Anthroposophical medicine is based on the lectures and writings of Rudolf Steiner and Ita Wegman in the 1920s. They were attempting to take advantage of the huge strides that had been made in scientific medicine while integrating a more holistic and subtle-energy based approach that was being lost.  The Anthroposophical philosophy also started Waldorf Education and Biodynamic Agriculture. Anthroposophical medicine is primarily concerned with aiding the human spirit’s journey in our bodies. Our spirits choose specific bodies to inhabit in order to learn certain lessons, which refine our spirit and ready us for an even greater purpose. This process comes with lots of complications and setbacks, which often show up as illness. Shining light on the process, and giving a spirit some guideposts on its journey, will help us work through these crises. Working through the crises improves symptoms and allows people to stop feeling trapped by their illness. Suppressing symptoms via conventional medicine, on the other hand, can often lead to a more significant crisis or illness later in life. Childhood is a time of particularly strong spiritual development, when spirit tries to get seated comfortably in the body. Children often require illness to make developmental gains, as they do not have the self-consciousness needed to develop as an adult would. Adults have practices such as self-reflection, prayer or meditation, which help them gain insight into their diseases and cultivate willpower to change themselves. On the other hand, children have the most selfless spirits of all, and will sometimes take on disease to help their family, community or humanity as a whole. The details of how the energies in the body interact are complex, and there are multiple overlapping systems of energies that allow us to function on a daily basis. The most fundamental of these are the four energy bodies, which keep us healthy when in balance with each other. Physical (Earth)-Mechanical human, this is where conventional medicine works. Astral (Air)-Gives us the ability to move, have emotion and sense the outside world. This is often in conflict with the Etheric force. “I” (Fire)-Gives us self-consciousness and provides the overall organization for the human being. With these principles, the Anthroposophical physician makes a diagnosis of what is imbalanced in the in the patient’s systems. The systems can then be rebalanced by herbal or mineral remedies, a movement form called Eurythmy, behavior change, and even just practical self-awareness.